Do you love a recommendation from a friend as much as I do? I love to read reviews and hear the best experiences (and the worst) so I kind of know what to expect. BUT the best recommendations come from an unbiased friend. 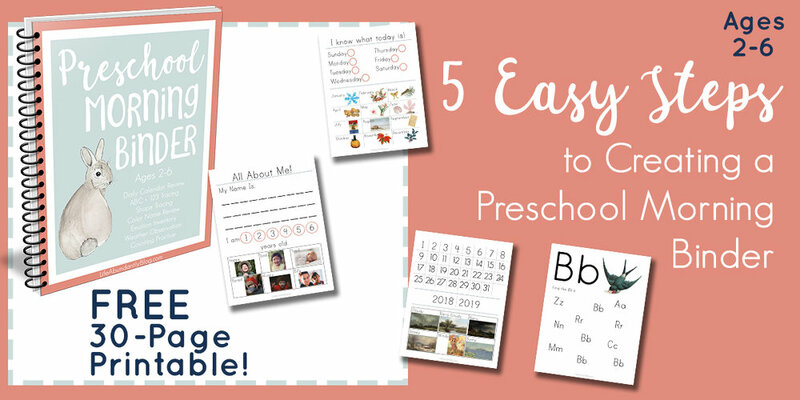 I especially want to hear from my friends who have lots of kids, lots of responsibilities, and lots of things pulling her in every direction- just like I do! I need to hear what has worked for her and how it's made her life better... because isn't that all what we are looking for? We desire the stamina to live a life worthy of our calling and to avoid sickness as MUCH as possible! I've walked through a very unhealthy few months. Between being accidentally glutened a few times and the resulting gut damage and deficiencies from that, then finding mold in our new home which kept me sick for months, I've become very refocused on healing my body and getting adequate rest so that I can be the wife and Mom I like to be. Sometimes our own health can be the hardest habit to maintain. 1- Book/Cookbook Recommendations- I've struggled with multiple deficiencies my entire life. The only time I have not been deficient was in the year following the GAPS intro diet followed by being fully paleo. I've NEVER been healthier. (But then, babies, right?) Despite having been gluten free for several years at that point, and having *some* healing, I only truly healed at a gut level following the GAPS diet. As I work to heal my body again following a few years of carb-loaded pregnancies and some unfortunate run-ins with gluten, I'm pulling these cookbooks out again. 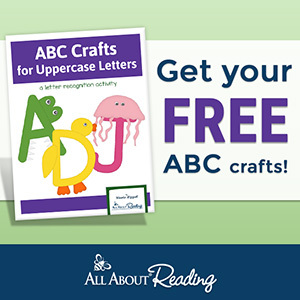 They are by FAR my favorite resources that I turn to again and again. Having both celiac and psoriatic arthritis, I only feel 100% healthy and energetic when my diet is based around these foods. 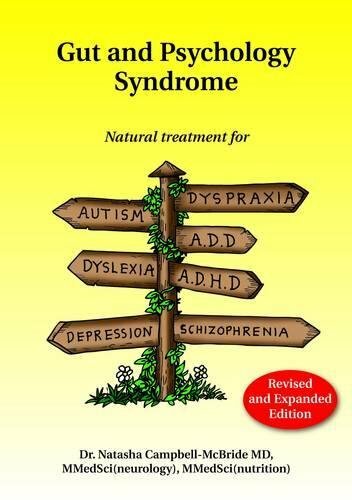 If you are new to the GAPS diet, you'll want to read Dr. Natasha Campbell-McBride's book for yourself, Gut and Psychology Syndrome. This book doesn't have recipes really, but includes the science behind the method. 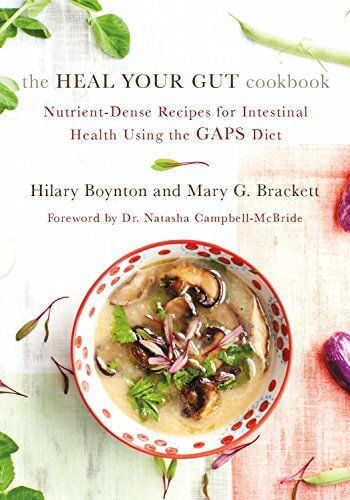 My FAVORITE resource for implementing a GAPS diet is the Heal Your Gut cookbook by Hilary Boynton and Mary G. Bracket. It makes having actual food to eat, prepping ahead, and feeding your WHOLE family during a GAPS diet sooooo much easier. The soups are extra delicious. 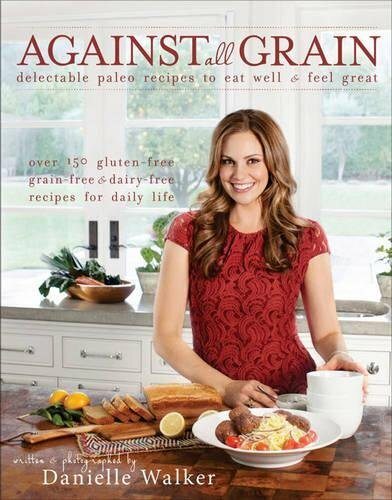 My very favorite cookbook, that's absolutely falling to pieces right now, is Against All Grain by Danielle Walker. I'm a huge fan of Danielle. She loves the Lord and is passionate about sharing her faith openly and pointing to the healing power of foods. She has a fun instagram account to follow too! She has a few cookbooks, but the first one is my favorite by far. I made the pumpkin chocolate chip muffins this morning, which are always a huge hit in our home. 2- As mentioned above, with long-term deficiencies, I have come to find a few supplements I really love. My first favorite is an iron supplement that actually works without giving me any tummy issues. Updated 9/10/18: I’ve recently changed from a plant-based supplement that I had used for YEARS as I found out I was extremely anemic. 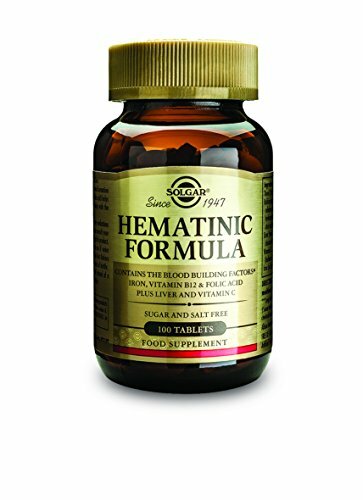 I’m now using this Hematinic Formula from Solgar that includes LIVER as a source of iron along with iron bisglycinate which is an EXTREMELY absorbable form of iron with fewer tummmy side effects. 3- Aside from struggles maintaining my iron levels, I was diagnosed with pernicious anemia several years ago. For about 2 years preceding my GAPS intro diet, I had to give myself daily b12 injections. Fun stuff. 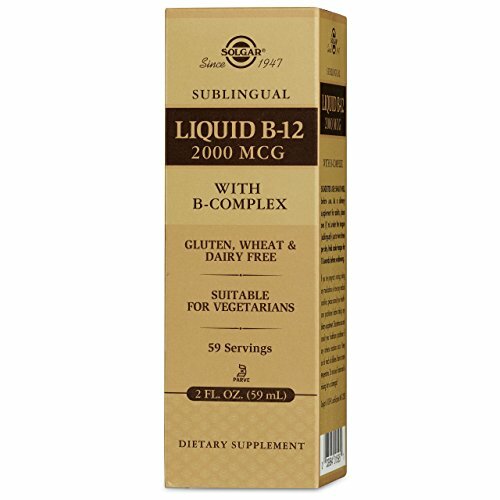 However, after a year of healing on GAPS and paleo, I found that I could actually take a sublingual b12 and have my body process it properly. I do still have to take b12 almost daily, but this beats an injection in the hiney any day. I've been using Solgar Sublingual Mehtylcobalamin 1000mcg for a while. UPDATE: I am now back to daily shots of b12 as my body was not absorbing this b12 due to my celiac disease. I’m hoping that I can increase my levels again enough that I can go back to this sublingual pill. Another absolute necessity is a magnesium supplement. The vast majority of us ARE magnesium deficient, and it can lead to constipation, muscle cramping, anxiety, and depression. Recently, I was going through a dark struggle with all of these and just couldn't get it figured out. 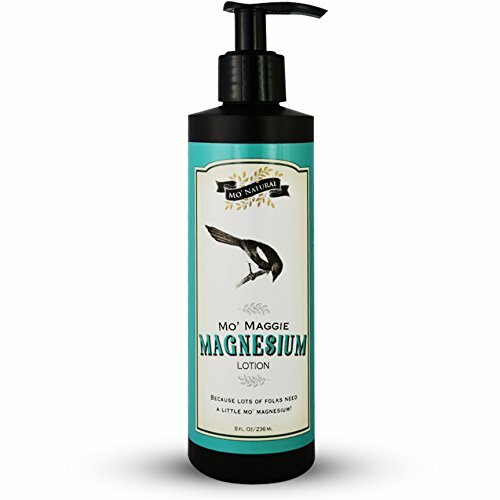 Magnesium orally can cause potty problems, but this magnesium oil spray does the trick without affecting your digestive system negatively. Fair warning: It says no itch or sting, but that's a lie. It does itch and sting (especially after you shave! ), but I've found the trade-off is worth it. We use the Azutra Magnesium Oil spray with great results. UPDATE: I found something BETTER! The spray DOES sting, but the LOTION, does not! Here’s what I’m using now, and I love it SO much! 4- Another fun diagnosis that I got several years ago was foFibromyalgia. I know, right? But the average celiac has 7 autoimmune diseases. Since I'm sitting at 4 that I seem to be able to manage with diet and supplements alone, I'm calling it a win. We all know that having the BEST probiotics in our diet gives us the greatest chance of healing AND having relief from uncomfortable symptoms that halt daily life. I secretly ordered Plexus about 2 years ago. I'm not huge fan of the drink like many are (though I do drink it, and it helps with sugar cravings), but I've tried a few of their products after hearing several friends rave and rave and rave on social media about them. 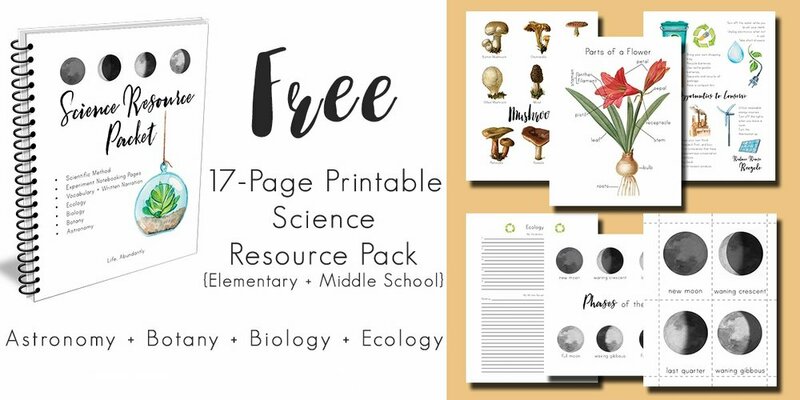 I ordered VitalBiome after researching it. I'm a probiotic junkie and this stuff is LEGIT. I've tried well over a dozen various kinds of probiotics and have spent HOURS researching them. This is the FIRST one that I could tell a marked difference after consuming. The other Plexus product that is a win for me is Nerve. That's where my remarks about Fibromyalgia come into play. I have a lot of leg pain and sensitivity and Nerve deeply, truly makes a noticeable difference. My friend Sabrina is a Plexus pro- you can find her here. 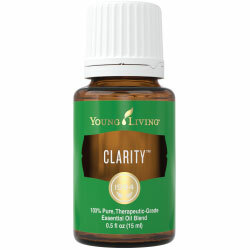 5- I've been using essential oils for over 7 years- which basically indicates that I was a huge fan "before they were cool." I take the use of essential oils seriously and follow best safety practices. I believe they are POWERFUL and should be treated as such. We use Young Living because of their long history in the industry and their seed to seal promise. Don't worry- I'm not going to get all salesey with you, but I can't mention my health routines without mentioning my favorite essential oils. I have 3 that I absolutely use daily that help keep various systems in check and in balance. If I don't use them, I can tell a difference very quickly. In my opinion, they are vital in encouraging my overall health. The three that I won't go without are Peppermint daily on my abdomen for digestive support, Dragon Time on my inner and outter ankles for reproductive support, and Clarity inhaled then applied to my wrists. I use others as needed or as the mood strikes me, but these are my "basics". In some seasons, I use Valor rather than clarity, especially when anxiety strikes. If you'd like to check out Young Living oils, you can view my website here or email me with questions (erin@lifeabundantlyblog.com). These are all my favorite supplements and resources that I've depended on for YEARS to maintain my health. When I'm battling seasons of sickness, prolonged fatigue, or sadness, it's almost certainly because I'm not treating my body properly. Our bodies are the living temple of God and are the enemy's first place of attack. If we are exhausted, sick, or in pain, we most assuredly are not up to the task of Kingdom work. I encourage you to take the time and invest in your longterm health in order to be up to the challenge of accomplishing all that God has called you to do! Lastly, if you believe you may have mold in your home, we used these test strips and were very happy with how simple and informative they were in pinpointing the mold growth in our home.